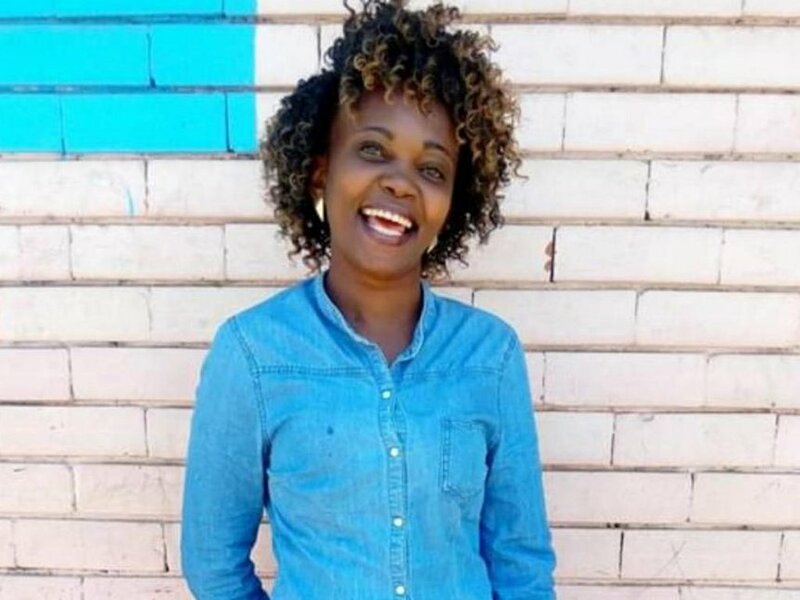 The family of Caroline Mwatha Ochieng who went missing for a week only to be found lying in the freezers of Nairobi City Mortuary have expressed their doubts on the version given by Director of Criminal Investigations George Kinoti about the circumstances that led to the death of the human rights activist. Caroline Mwatha's status of missing person was first put to public light by Amnesty International because she was a lobbyist against extra judicial killings hence her disappearance was a red alarm that needed to be taken with seriousness. The police claim that they have reasons to believe that Caroline Mwatha died in the process of terminating a five month old pregnancy at a clinic in Dandora. According to the police, they have texts that suggest an Alexander working in Isiolo was in constant communication with Caroline and even sent her Ksh6000 to procure the abortion. No post-mortem has been done yet and the police have arrested six people in connection to the death. Among the arrested are Alexander, a doctor and the owner of the clinic. The father of the deceased has come out to say that his daughter did not look like someone who was carrying a five month old pregnancy as it could have been easily noticeable. Stanslus Mbai told journalists that she was puzzled when he viewed his daughter's body at the morgue because she had a deep on the thigh and stomach. The cuts he speaks of are not a surgeon's cut during abortion according to those with knowledge on medical operations. The grieving father also wondered loudly why her daughter's phone kept ringing and he even got a missed call from her number during the period when she was already reportedly dead. Mwatha's husband Joshua Ochieng has also cast his doubts on the version given by the police saying that the deep cut did not just add up. He was in Dubai by the time his wife went missing but he claims that he knows what his wife would and would not do.